From Where I Stamp: Get on the Pumpkin Carriage! Get on the Pumpkin Carriage! Sweep away the mundane - your creativity awaits! Introducing Paper Pumpkin . . . It's so easy to get started. Simply sign up for the program now by visiting www.mypaperpumpkin.com and click "Get It." If you are my customer, please be sure to choose me - Amanda Farlinger as your demonstrator during the ordering process. Every month a new, surprise project kit arrives at your doorstep. Just think of the anticipation of creating a fun project to pin, showoff, and share with your friends and family-every month! 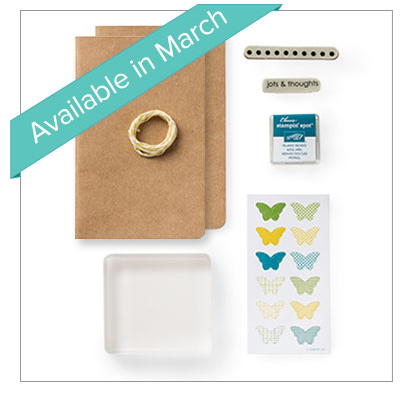 Each month you'll receive a unique, surprise kit with a project-cards, journals, décor, and more! Everything is color-coordinated, measured, and cut just for you! Starting in early March, Stampin' Up! will offer a Try-It kit if you'd like to try Paper Pumpkin for one month. 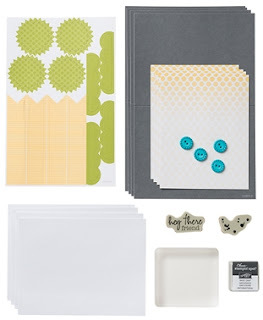 See the Try It Kit below.